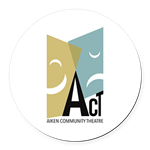 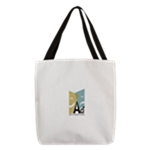 Celebrate over 60 years of great community theatre with some ACT swag! 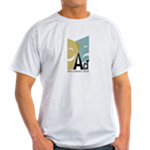 Find what you're looking for yourself or great gifts for your friends. 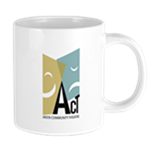 You'll find unique merchandise with the new ACT logo on t-shirts, sweatshirts, mugs, stickers, and more.